Applications deadline for the Paul Celan Fellowships for Translators is 1 March 2014. The aim of the Paul Celan Fellowship Programme is to overcome deficits and asymmetries in the exchange of ideas and the reception of scholarly literature which result from the division of Europe in the 20th century. Therefore, the program supports translations of canonical texts and contemporary key works in the humanities, social sciences and cultural studies from Eastern to Western, Western to Eastern, or between two Eastern European languages. Special emphasis is put on translations of relevant works written by East European authors and/or by female scholars. A thematic relation to one of the research fields of the IWM is likewise welcomed. Please note that fiction and poetry will not be accepted. 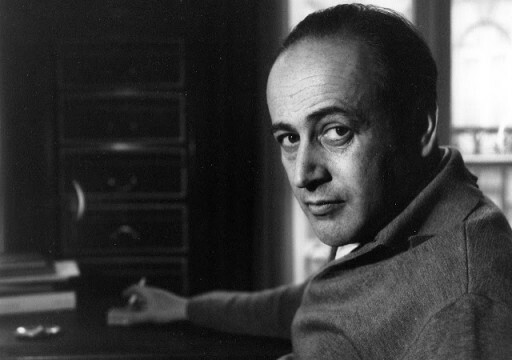 Paul Celan Visiting Fellows are invited to spend three to six months between July 2014 and June 2015 at the IWM to pursue their translation projects. Fellows receive a monthly stipend in the amount of EUR 2,050 to cover all expenses related to the stay in Vienna. In addition, the IWM provides the fellows with a personal office, including access to internet, in-house research and administrative facilities as well as other services free of charge. Deadline for application is 1 March 2014. Please click here for more information about the call.